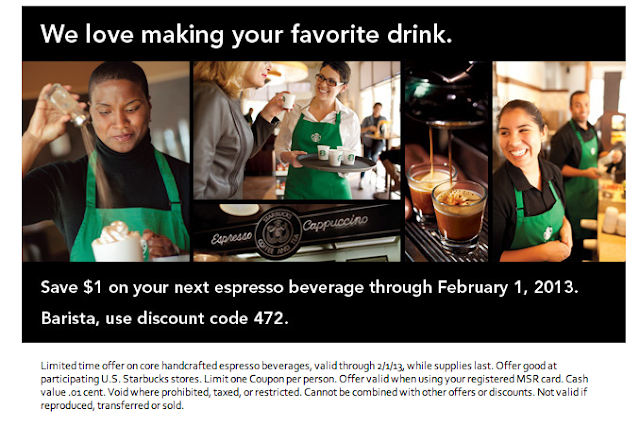 Oh how I love Starbucks and now they are offering $1 Off your next espresso beverage until Feb 1st! You have to use a Starbucks card that is registered with their Rewards Program. If you're anything like me, or if you made a New Year's resolution to lose some weight, you're trying to cut out some calories. I learned that you can use plain greek yogurt to replace fattier foods or at least cut their use in half. So join me in my journey to live everyday a little healthier. 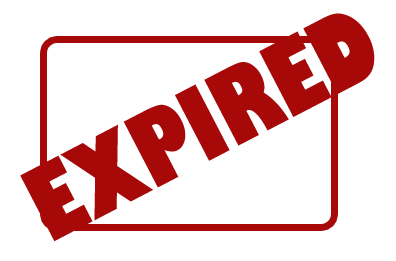 Click read more to check out the chart! Alan and I are huge fans of seafood so when his mom gave us a gift card to Legal Seafoods of course we got excited. They have a great saying there "If it isn't fresh, it isn't Legal" and boy do they mean it. 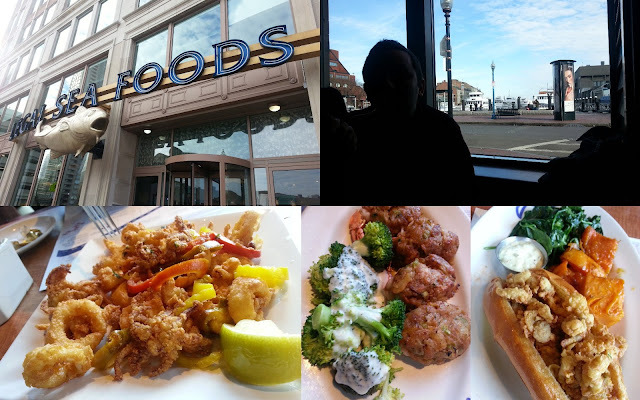 We went to Legal Seafoods in Boston's Long Warf where we had a beautiful view of the boats in the harbor and where we were steps away from the New England Aquarium. 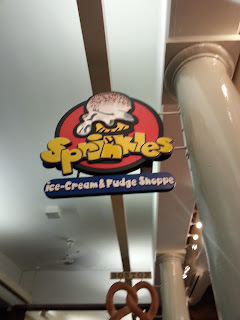 This place is a little pricey but I promise its worth it! I'm really getting into the whole, crock pot in the morning and having a good meal at dinner with basically no effort. Its even better when you spend all day out and about and are too tired to make anything when you get home. Recently I've been running around to interviews and so after a long day I just want to be lazy and relax so me and my crock pot have become best friends. I hope you enjoy this recipe as much as I did, enjoy! So I always find myself needing confectionary sugar and never having it. So after a little Google searching I found that you can do it yourself every interesting. I never knew it would be so easy! For every cup of granulated sugar you'll get a cup of confectionary sugar so don't worry about re-measuring. 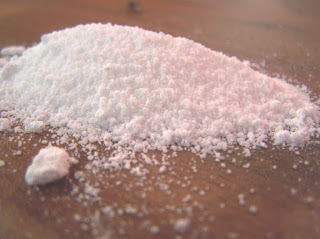 Place sugar in a blender, and blend on high until sugar becomes a powder 3-5 minutes. I'm glad that you could join me as I explore around Massachusetts one restaurant at a time. 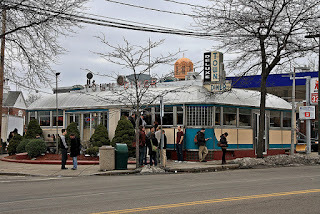 I was able to check out the Watertown gem, Deluxe Town Diner. 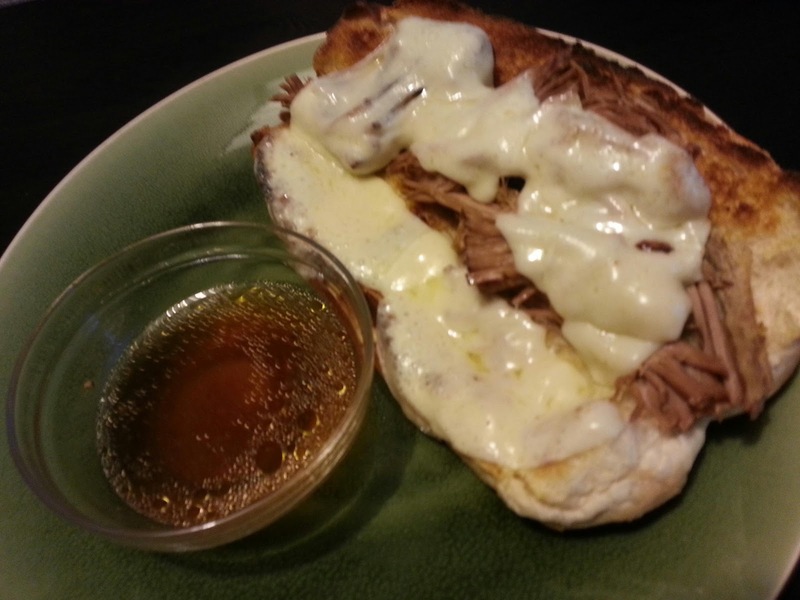 They know how to make all of those comfort food classics and serve a dynamite grilled cheese. 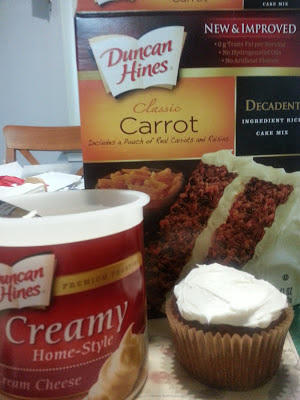 So I try not to use pre-made or boxed goods too often but my mom purchased the Duncan Hines Carrot Cake and Creamy Home-Style Cream Cheese Frosting and it does say new and improved on the box so I thought I'd give it a shot. Instead of making a cake I made little carrot cupcakes to make portion control easier. Like all boxed cake mixes it was easy to put together, this one does have an extra step though. There is an extra pouch of dried carrots and rasions that you need to rehydrate but this does help with the flavor and texture of the cake. This recipe comes from my mom's cookbook and is one of my favorite Filipino childhood dishes. While I was home for the holidays, I was lucky enough to watch my mom cook it so I could put this blog post together for us all to enjoy. 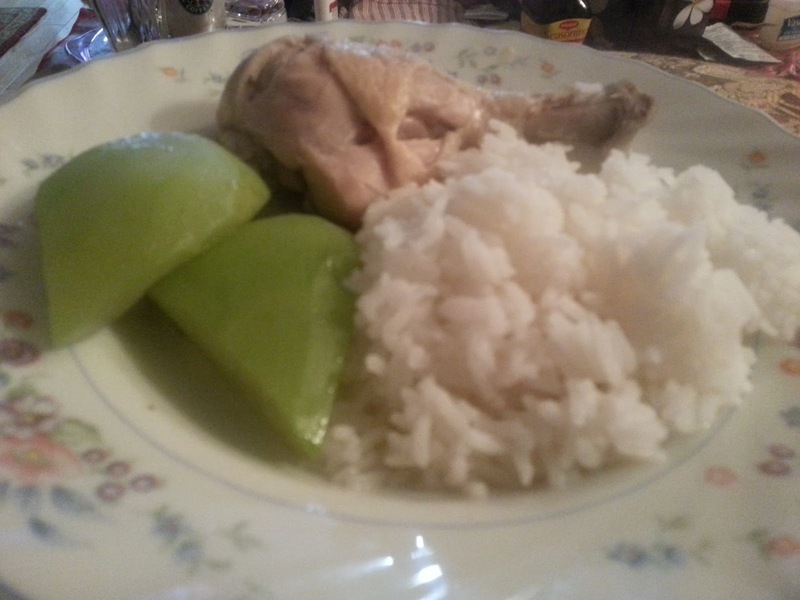 This is a very easy dish that anyone can make and that everyone will love. 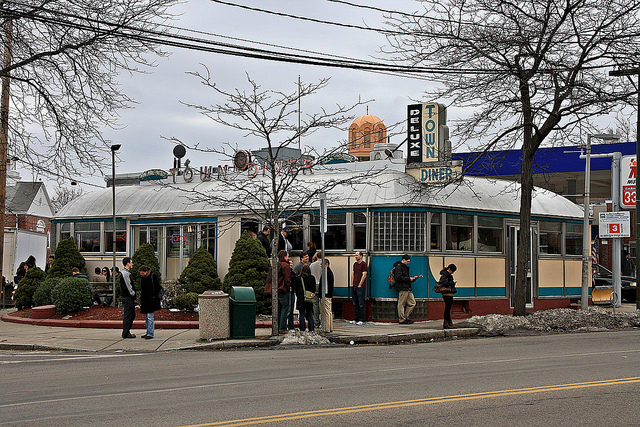 Massachusetts is loaded with college towns, history, and great food. I'm currently in Watertown, MA and there is so much to do and explore. One of the hot spots in "the square," or the middle of town, is a great little place called Not Your Average Joe's. They have quite a few locations in MA and luckily there's one right around the corner from me.